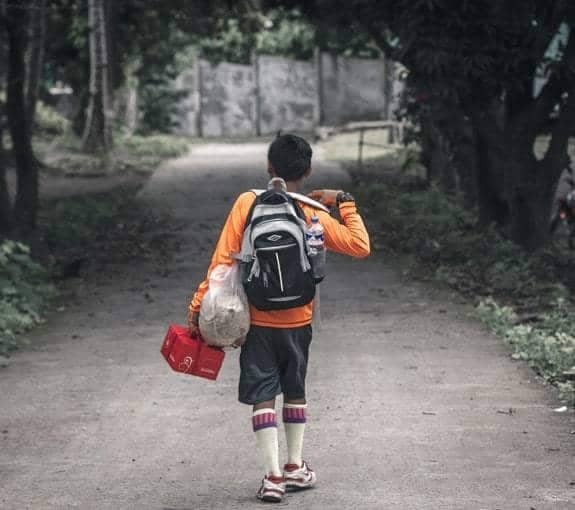 Home / Uncategorized / How Heavy Is Your Child’s Backpack? This is a guest post by the American Occupational Therapy Association (AOTA). When kids carry more than 10% of their body weight, discomfort can occur. Schools are in session across the U.S. and millions of backpack-carrying students are settling into new routines – some of which include bringing the same items home each afternoon. Do you think the books and school supplies that your child is carrying in a backpack slung haphazardly across one shoulder are harmless? Think again. Heavy loads can cause discomfort and strain muscles in people of all ages. 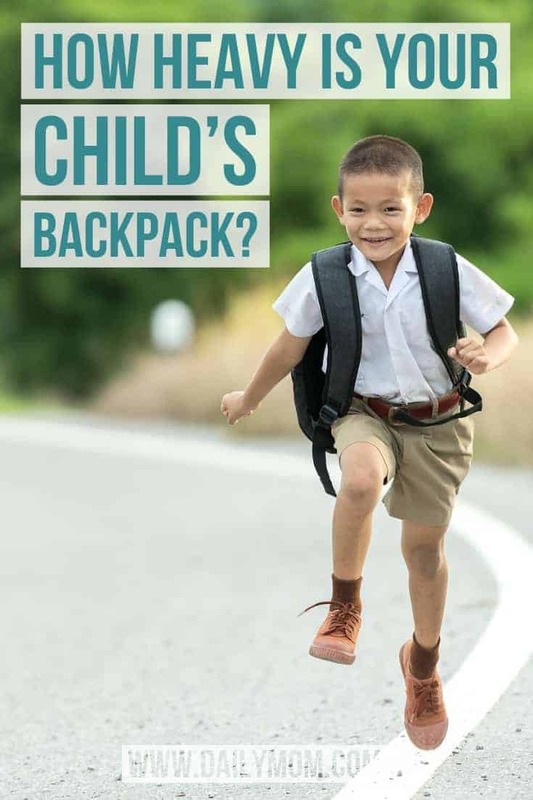 The American Occupational Therapy Association (AOTA) recommends that backpacks weigh no more than 10 percent of the student’s body weight. Making small adjustments to the items students are carrying can go a long way to lessen the load. Make sure that the backpack is the correct size for your child. Make sure your student always wears well-padded shoulder straps on both shoulders so the weight is evenly balanced. When packing, distribute weight evenly by loading the heaviest items closest to the child’s back and balancing materials so the child can easily stand up straight. Advise the student to wear the hip belt, if the backpack has one, to improve balance and take some strain off sensitive neck and shoulder muscles. Thousands of students, educators, parents, and health professionals will mark National School Backpack Awareness Day on September 26th with backpack weigh-ins, check-ups, activities, and special events. To learn more about National School Backpack Awareness Day, visit The American Occupational Therapy Association. Founded in 1917, the American Occupational Therapy Association (AOTA) represents the professional interests and concerns of more than 213,000 occupational therapists, assistants, and students nationwide. The Association educates the public and advances the profession of occupational therapy by providing resources, setting standards including accreditations, and serving as an advocate to improve health care. Based in Bethesda, MD., AOTA’s major programs and activities are directed toward promoting the professional development of its members and assuring consumer access to quality services so patients can maximize their individual potential. For more information, go to The American Occupational Therapy Association (AOTA). If you’re having trouble choosing the right backpack, check out School Bags for the Entire Family.